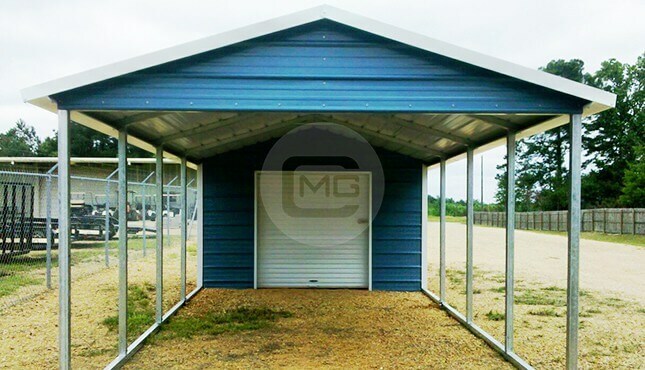 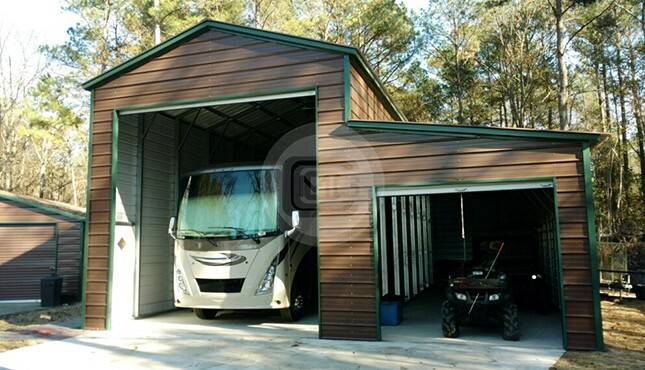 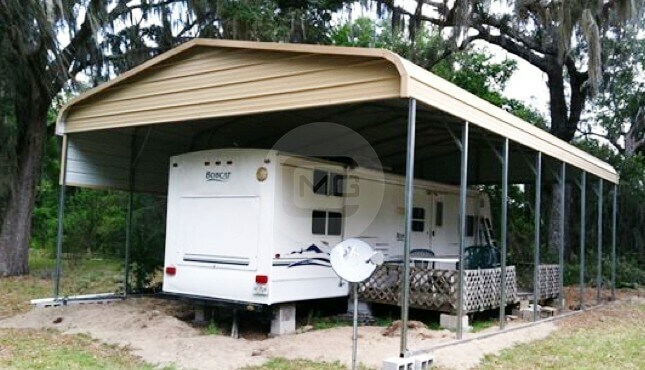 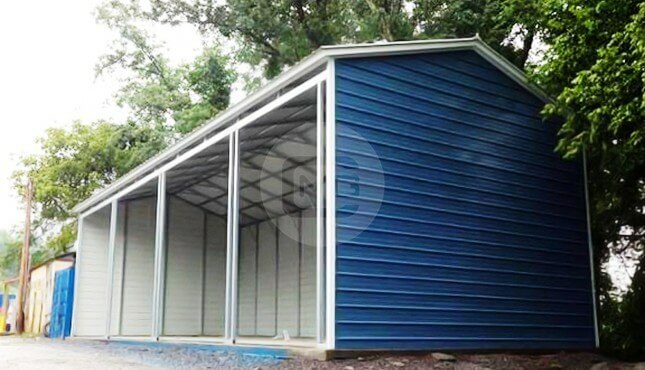 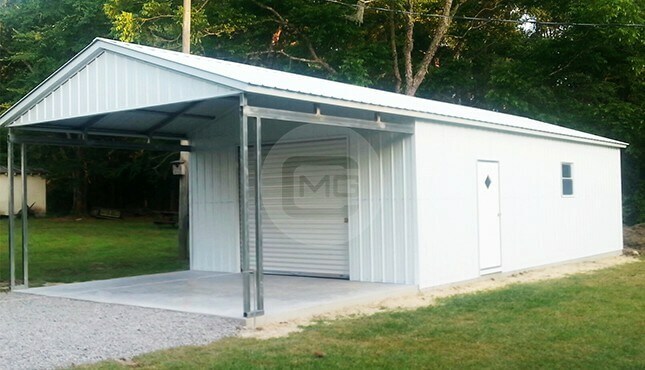 Our 18×20’ garage plans are best suited for two compact cars or storage for smaller items like lawn and outdoor equipment. 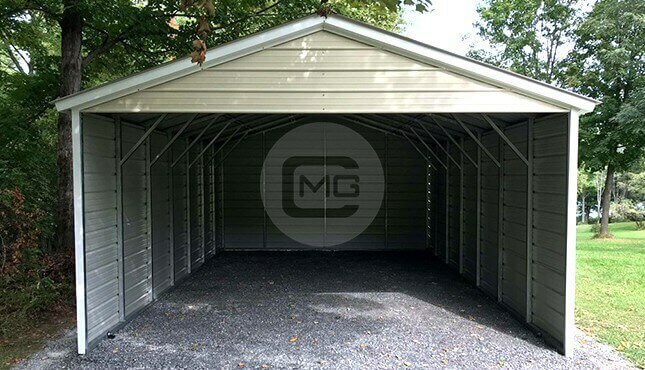 For bikes or other sports equipment, or for small boats or RVs, we recommend going with a longer garage, like the 18×21 or 18×26 garage. 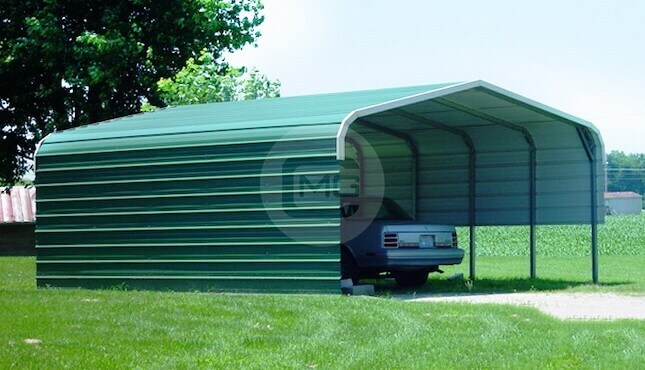 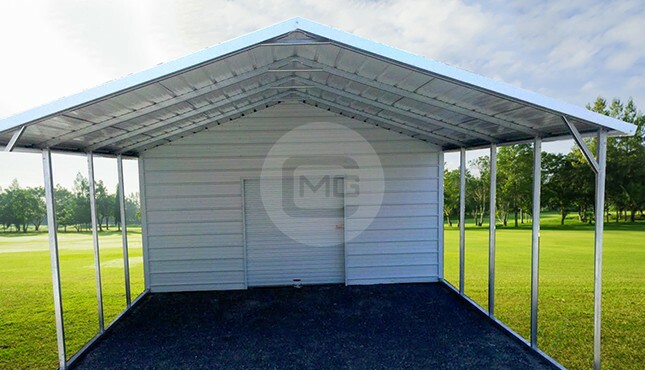 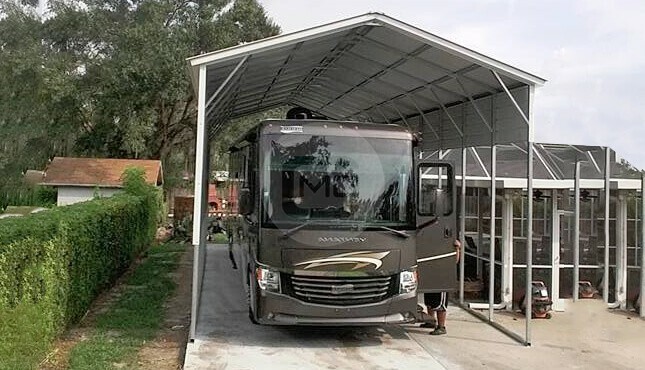 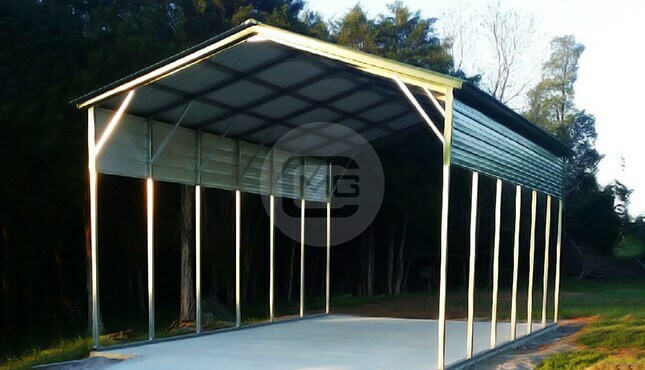 Your side height will be based on what you will be storing and whether or not you will install a garage door onto your metal 18×20, 18×21, or 18×26 metal garage kit or installed metal garage now or in the future.